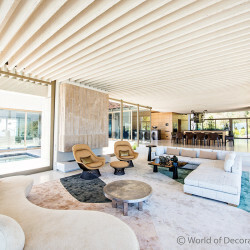 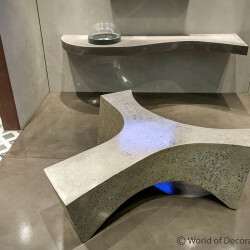 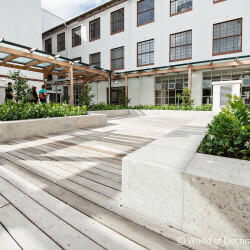 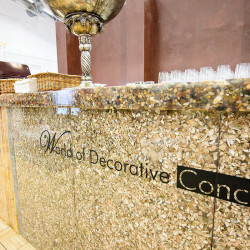 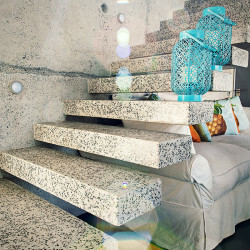 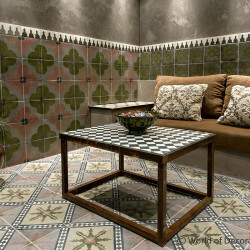 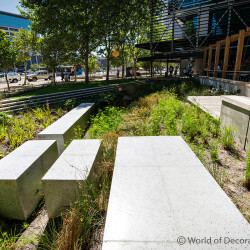 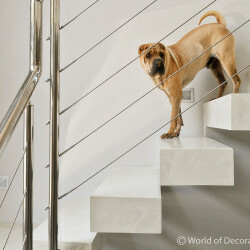 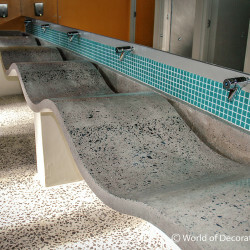 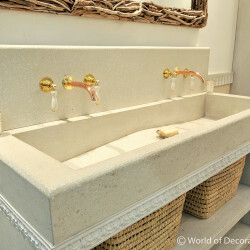 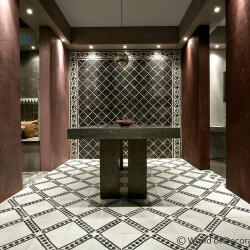 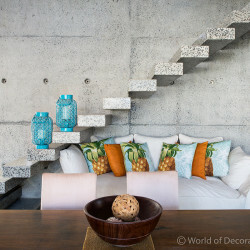 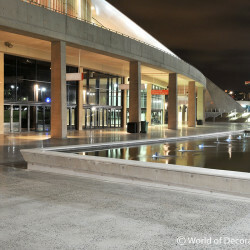 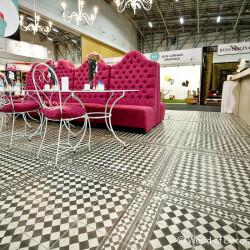 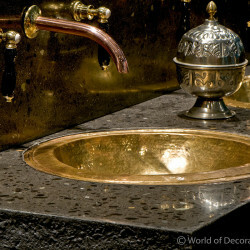 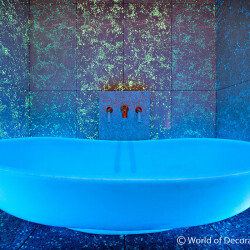 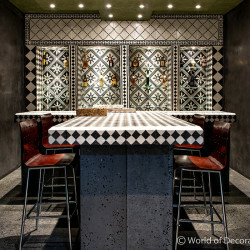 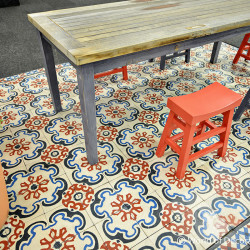 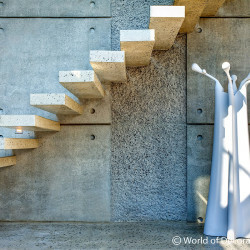 World of Decorative Concrete specializes in manufacturing concrete items such as concrete countertops, concrete furniture, concrete staircases and any other designers concrete items. 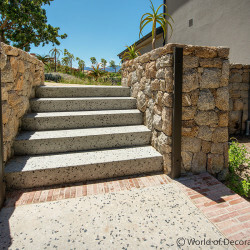  You ask for it, WODC can do it regardless the size. 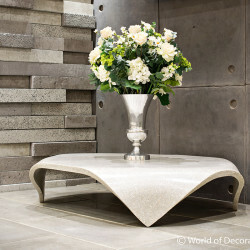 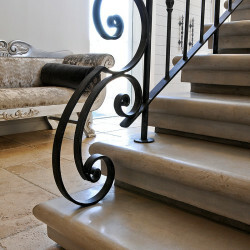 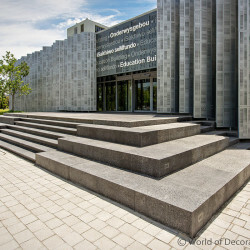 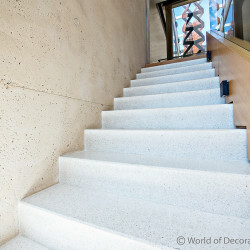 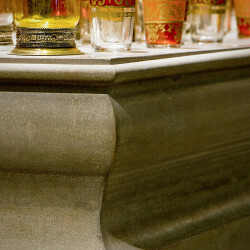 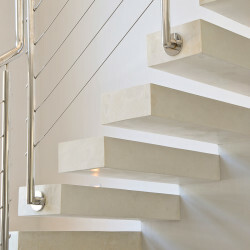 We passionately create beautiful, unique concrete items through highly advanced and technically sophisticated processes of diamant bit grinding and polishing to finish the surfaces of the items. 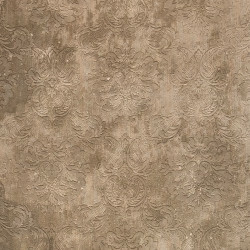 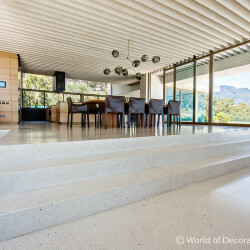 The special surface finish has resulted in a high demand for decorative concrete products and the demand is increasing daily. 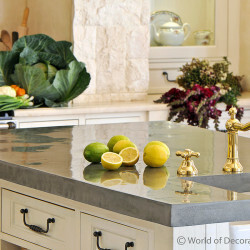 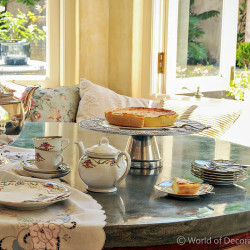 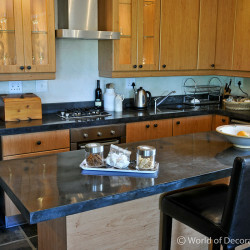 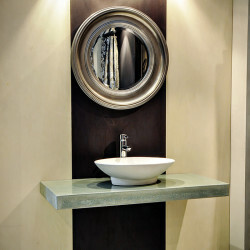 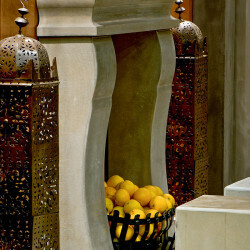 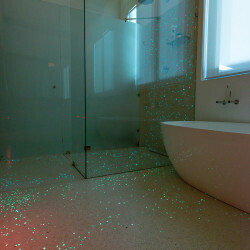 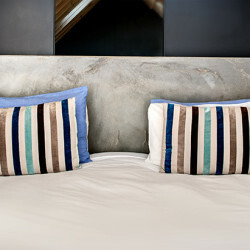 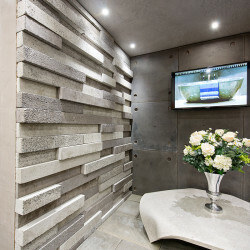 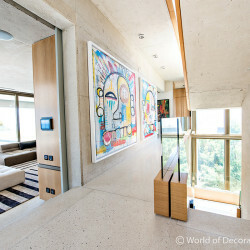 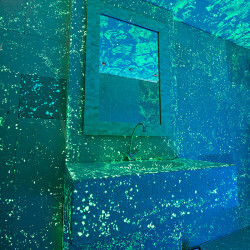 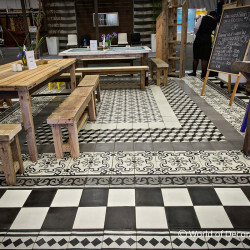 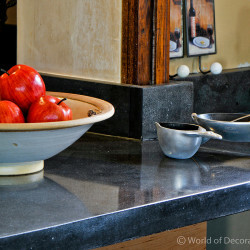 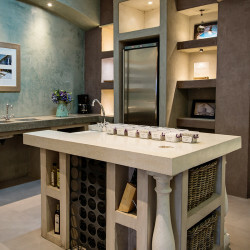 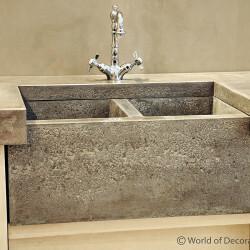 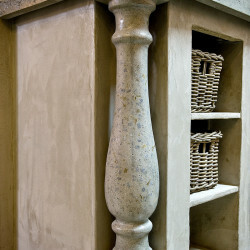 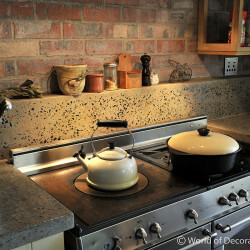 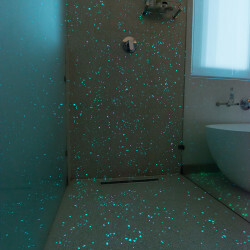 Concrete countertops are among the most desirable and trendiest new items in today’s kitchens and bathrooms. 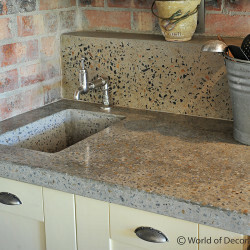 Concrete countertops are no different to the majority of other countertops available in general. 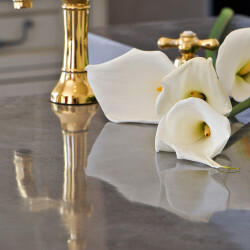 When comparisons are made, concrete countertops need to be measured against other types of high-end countertops such as engineered quartz and granite. 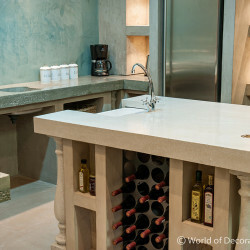 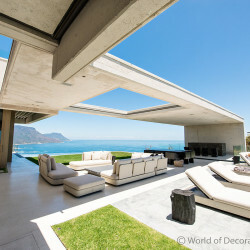 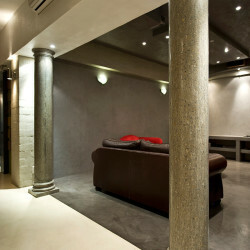 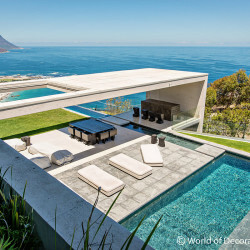 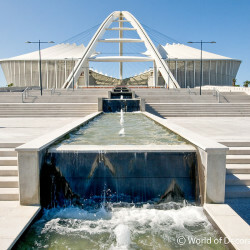 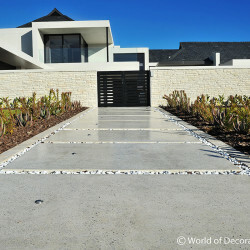 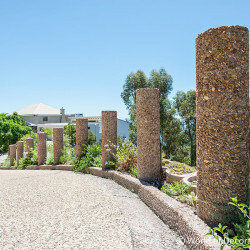 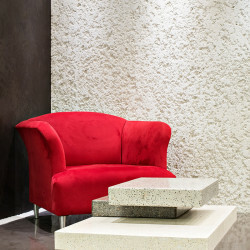 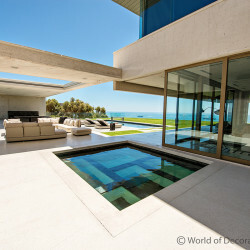 It is no wonder clients love the look and uniqueness of concrete, its amazing possibilities and especially its differentiation from the somewhat cold formality of granite and quartz. 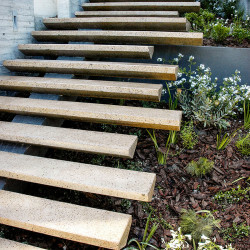 This process requires special skill and time. 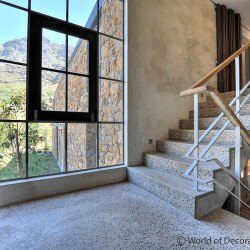 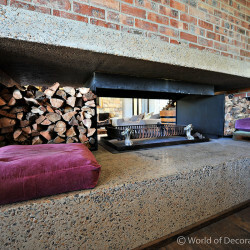 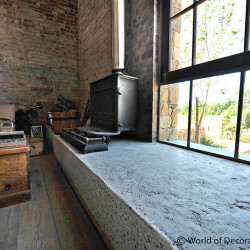 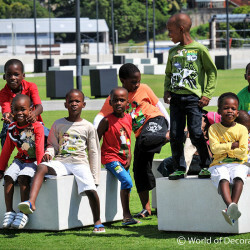 Only a qualified specialist, such as World of Decorative Concrete, should ideally be appointed to manufacture and install concrete products such as countertops, fireplaces, concrete furniture and architecturally designed stairs. 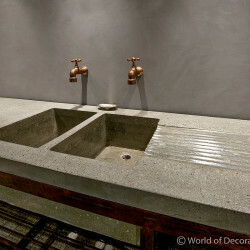 A Ground and Polished Concrete countertop will really make you appreciate the advantages of concrete as an exposed polish surface. 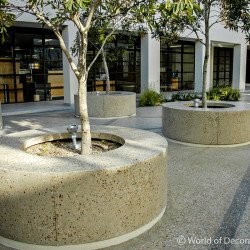 Uniformly grey concrete is transformed into brilliant, easy to clean, environmentally friendly and durable concrete products.  It requires only a small shift in attitude.